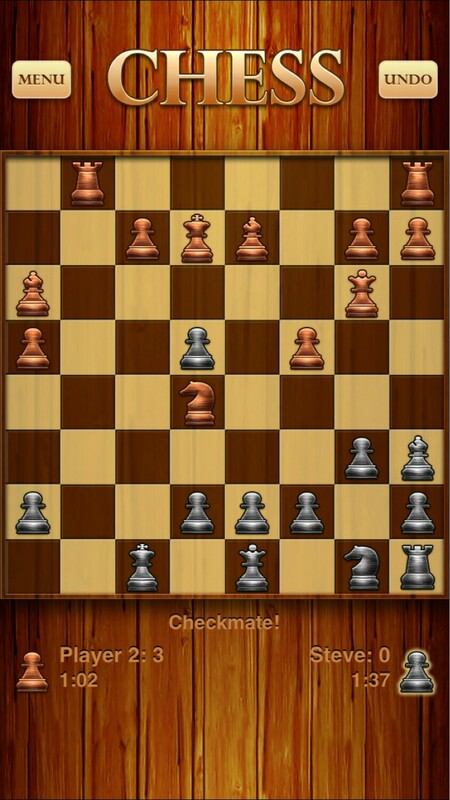 If the app first displayed checkmate in that position, then it miscalculated. But as Phonon noted, the app could have displayed checkmate in a previous (future) position, and then you went back a few moves. In that case it's not a miscalculation per se, but just a bug in the UI.